Mobile users in China can receive lucky money when they scan a red quick response code. Tencent’s red QR codes are a new way for mobile phone users in China to download apps and obtain a red packet of lucky money from Yingyongbao, an official app store of Tencent that has contributed CNY500 million (over US$79 million) to the campaign. Downloading apps via the red QR code is a unique process. Unlike the standard app downloading method, apps can be downloaded directly through WeChat Scan. This provides App developers with a new method for distributing their apps and improving their popularity. The staff at Tencent has revealed that Android mobile users can win lucky money from WeChat every time they scan the red QRcodes through Yingyongbao. Each red packet can hold up to CNY200 (about US$32) in lucky money. The QR Codes marketing campaign has been a success. 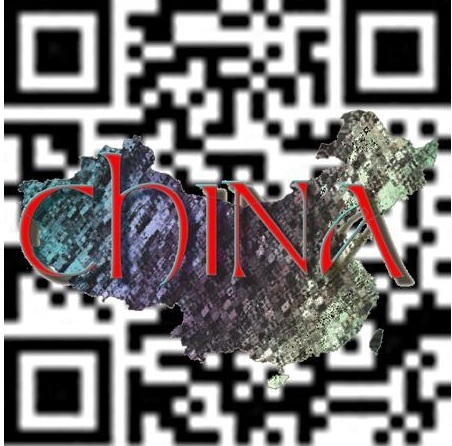 The “Red QR code storm connecting all” was an offline marketing campaign that took place in plazas and landmark buildings in some of China’s major cities, including Beijing, Shenzen and Guangzhou, during the May Day holiday. In addition to Tencent, an estimated 20 app developers participated. The red codes can be found in main streets, buses, metros and in other places in the country’s big cities. Thousands upon thousands of people of all age groups, including Chinese and foreigners, engaged in the QR code scanning activity to obtain the red packets. Hundreds of apps are part of the campaign, with many having achieved a 90% download conversion rate. For instance, China Merchants Bank’s “Handheld Life” has increased to one million downloads after joining. 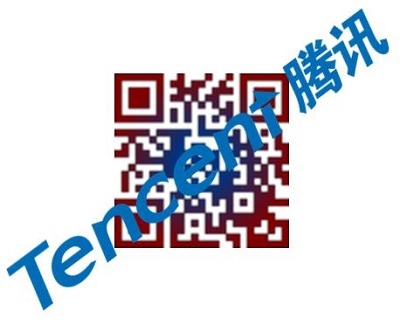 The dramatic increase in downloads is not surprising because the cash bonus users can receive from scanning the Tencent QR codes provide mobile users with plenty of incentive to take part in the marketing campaign. Furthermore, this method allows users to scan the barcode and immediately download the app via their WeChat Scan. They don’t have to search for the app to download and install it. The red QR codes give developers the chance to boost their download numbers. The popularity of scanning these codes grows as people continue to take part in China’s big cities.